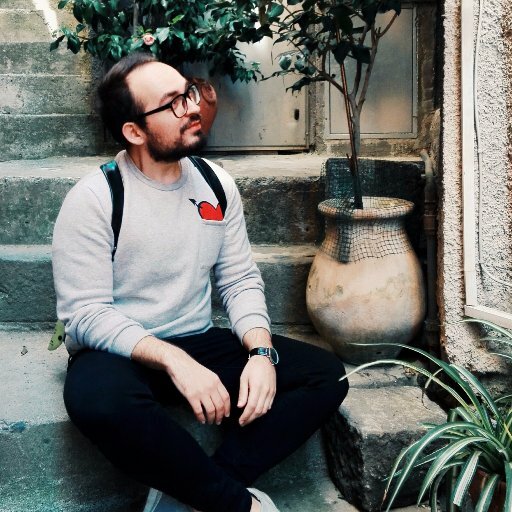 Thursday August 30th 2016,while the rest of Turkey celebrated Zafer Bayrami also known as victory day, a national holiday in Turkey, Images of this Istanbul chief police flooded various news sources and became a symbol of victory to Muslim women all over Turkey. Because it is now official! 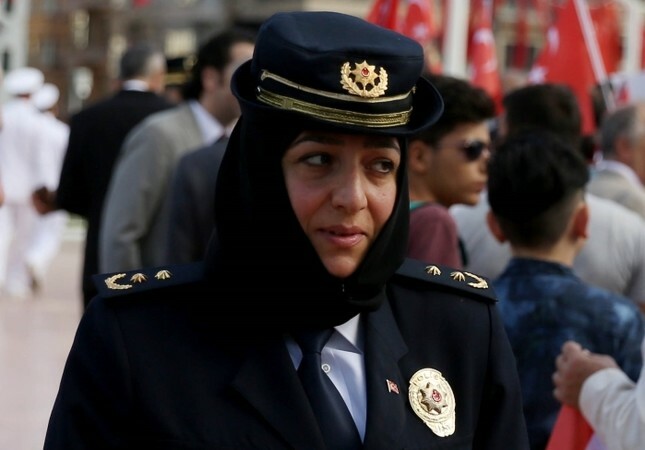 : a once upon a time secular Turkey now permits their female police officers to wear hijab as part of their uniform, abolishing the 35-year-old ban,which was introduced after the 1980 coup. Turkey’s ruling political party which was led by then – Prime Minister Erdogan, became a pioneer in putting an end to the headscarf ban throughout the country. Turkish Universities had already abolished the ban on Islamic headscarf in 2010 and three years later, in 2013 women were allowed to wear headscarves at state institutions and highschool students were permitted to wear the Islamic headscarf in 2014. Throughout history Turkey has been a country that is known to take the subject of equality on women as a serious matter. Women in Turkey participate actively in national politics and they were given the right to vote in early 1930’s, earlier than some European countries. Giving Turkish women the freedom to dress how they want such as allowing the headscarf regardless of their status or occupation, simply means leaping forward in terms of empowerment and equality of women. Next article How Halal Is The “Halal” Meat Industry?